Bristol Civic Society is proud to be one of the sponsors of Bristol Doors Open Day, the once-a-year chance to look behind closed doors and discover the city’s hidden treasures. 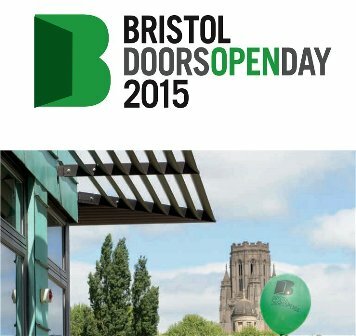 Bristol Doors Open Day is coordinated by the Architecture Centre. Bristol Civic Society is represented on the Advisory Group by Peter Weeks. Doors Open Days, or Heritage Open Days, take place in many towns and cities across the country. Bristol Doors Open Day takes place each year on a Saturday in September.